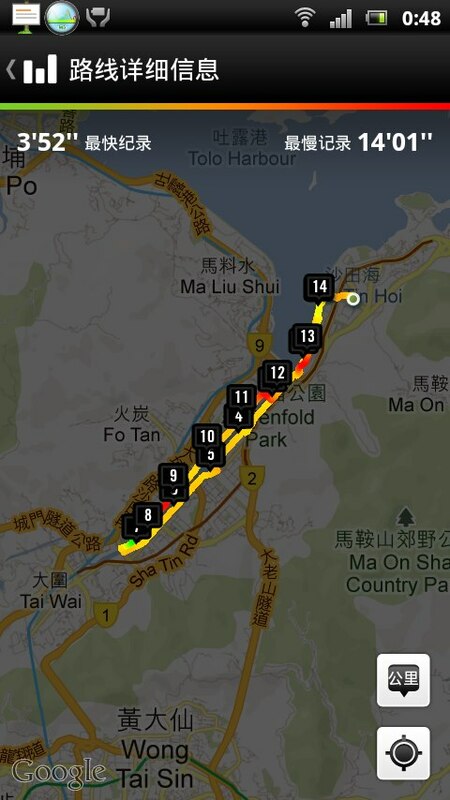 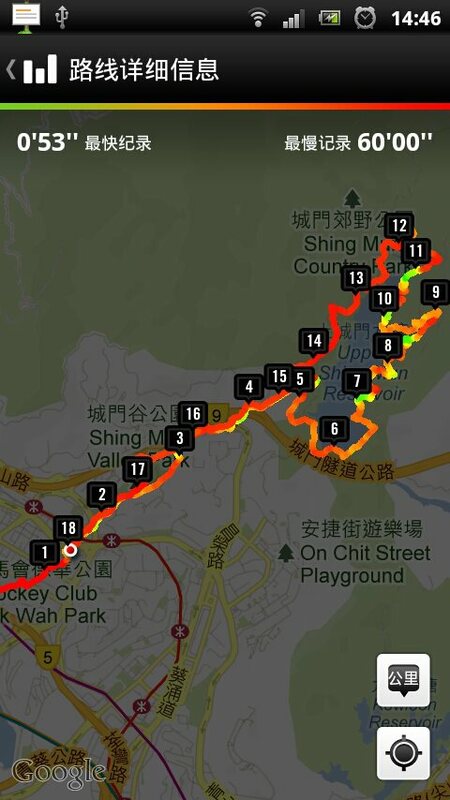 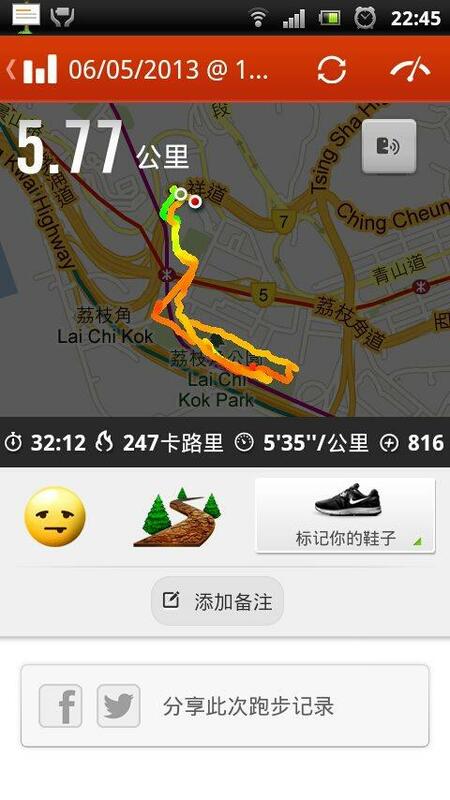 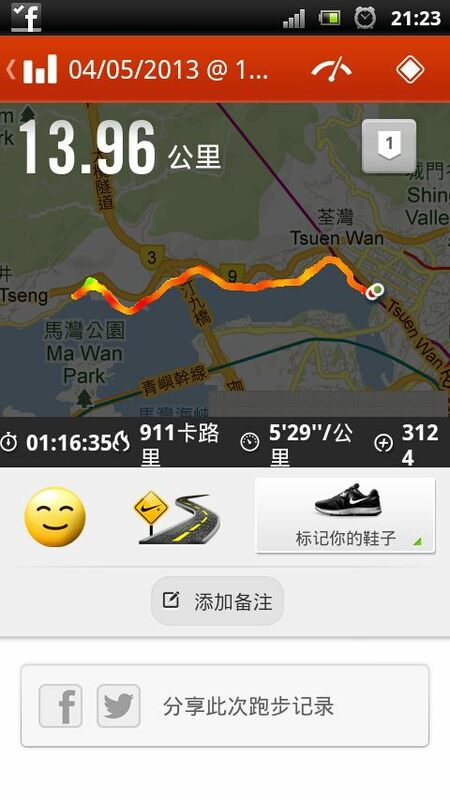 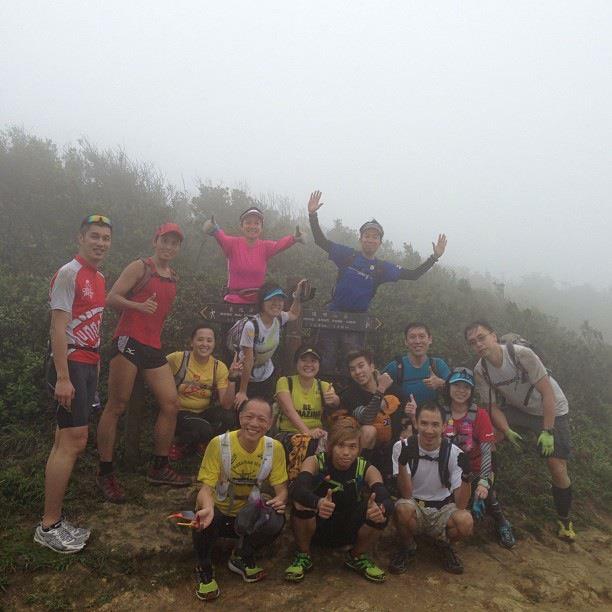 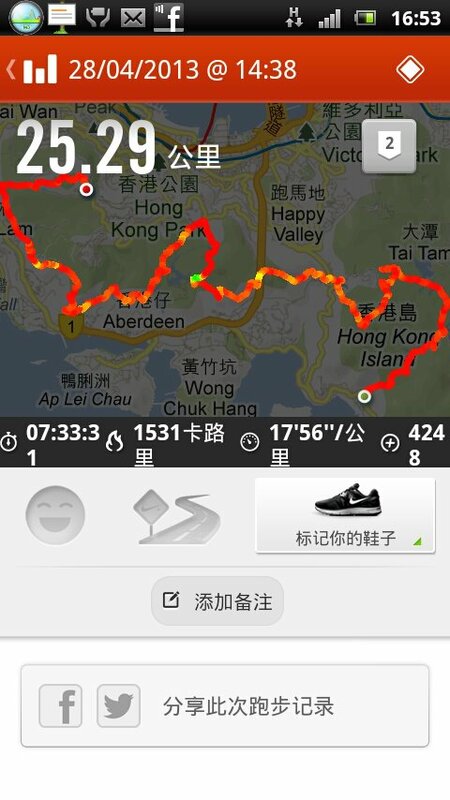 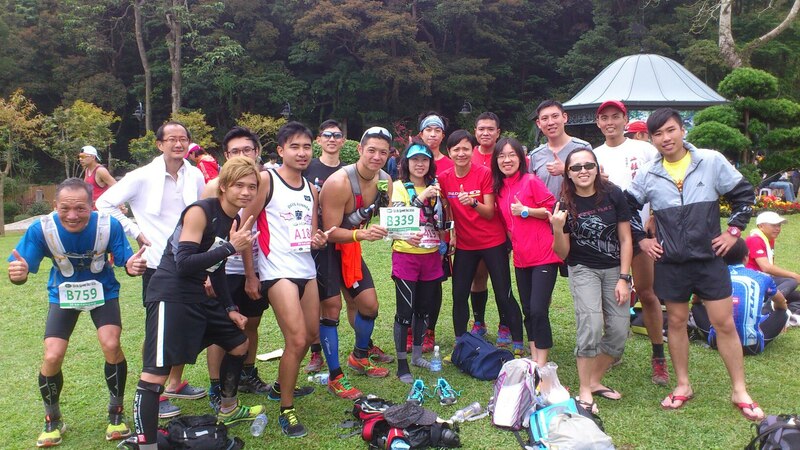 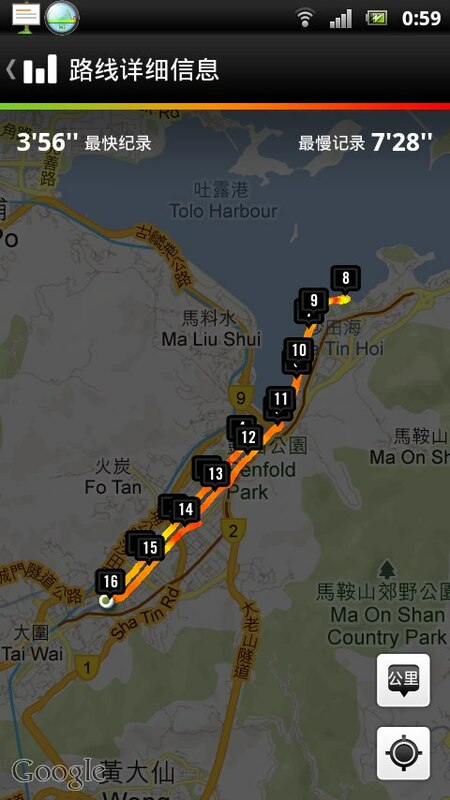 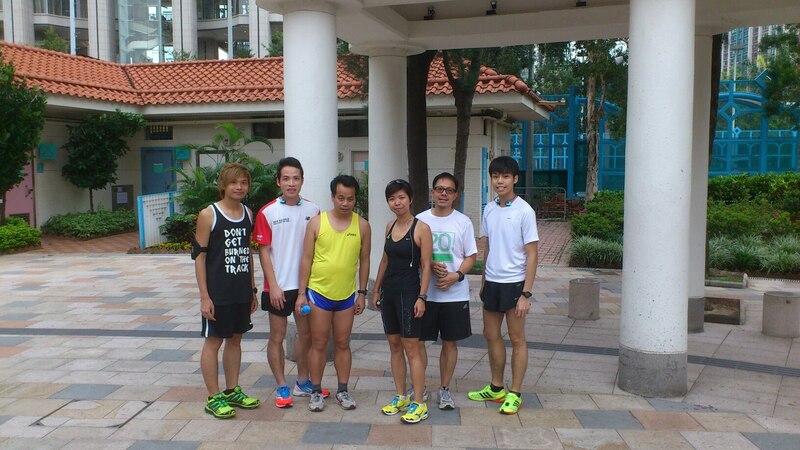 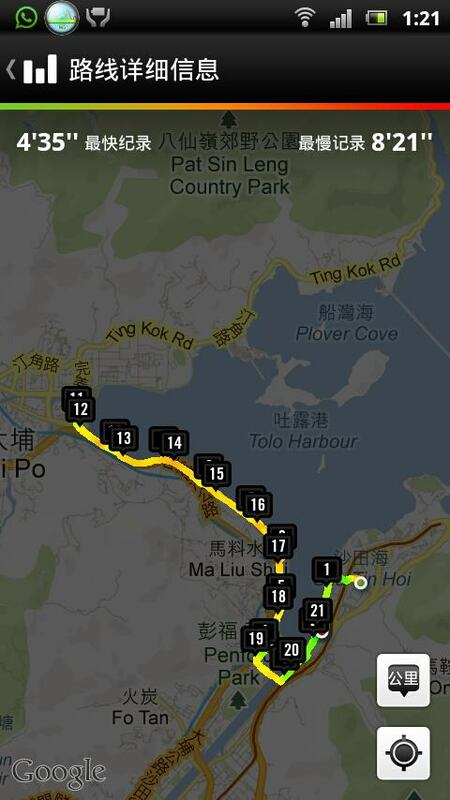 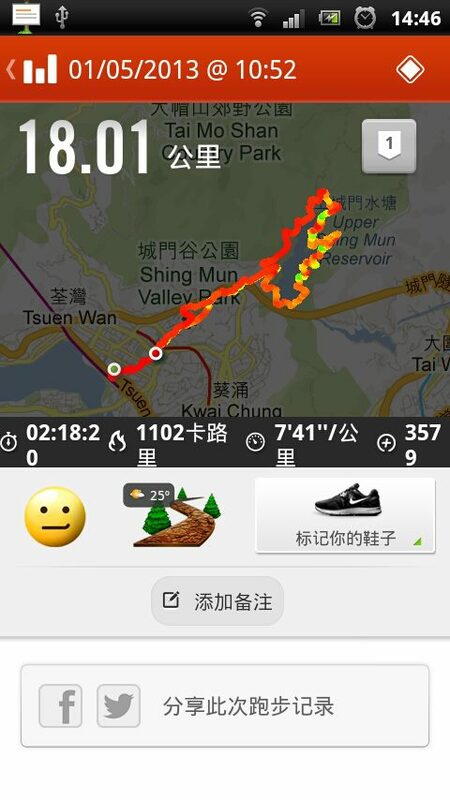 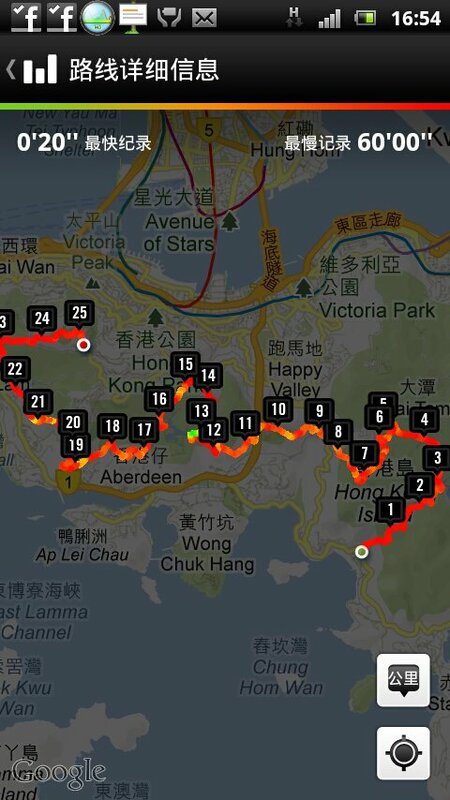 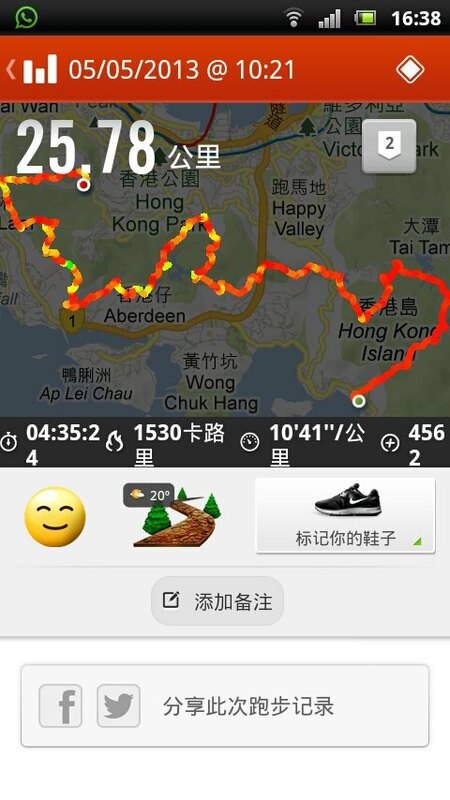 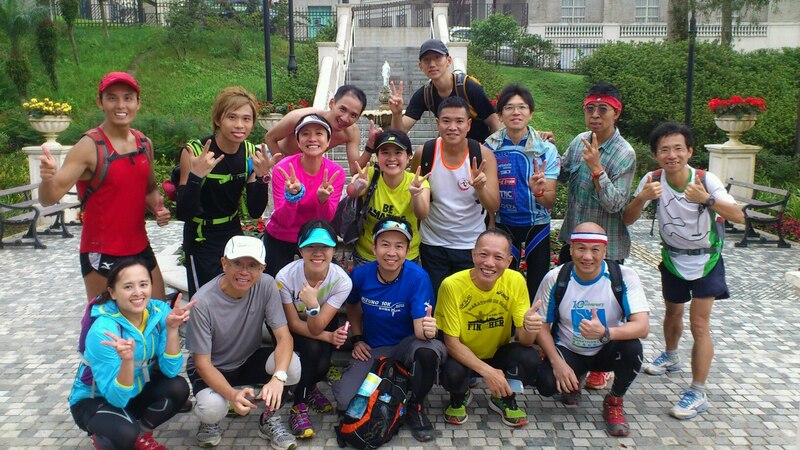 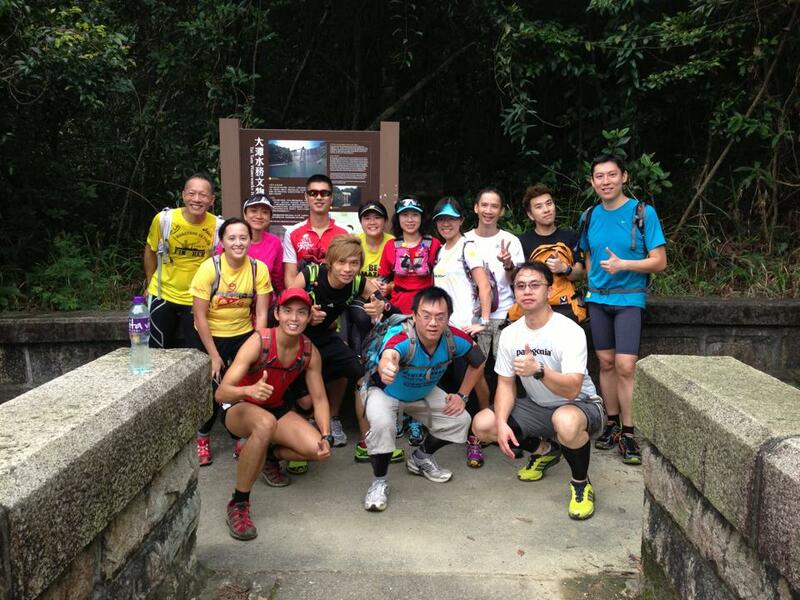 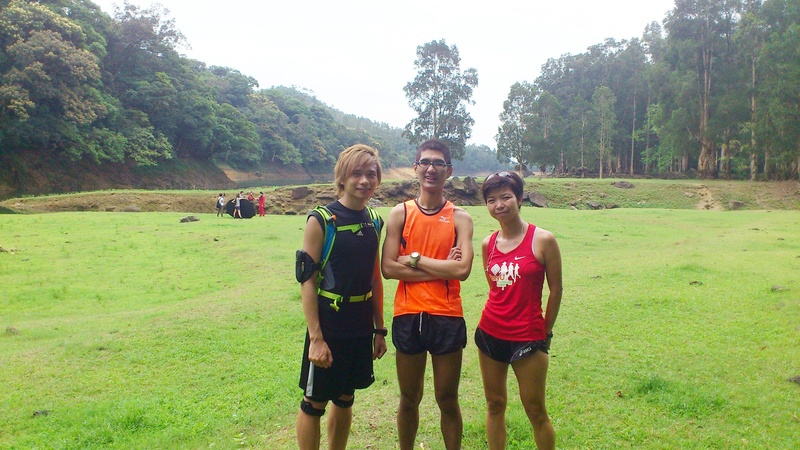 Running kit - Running report - 第6頁 - 我的長跑日誌 - 香港長跑網 - 長跑長友 - Powered by Discuz! 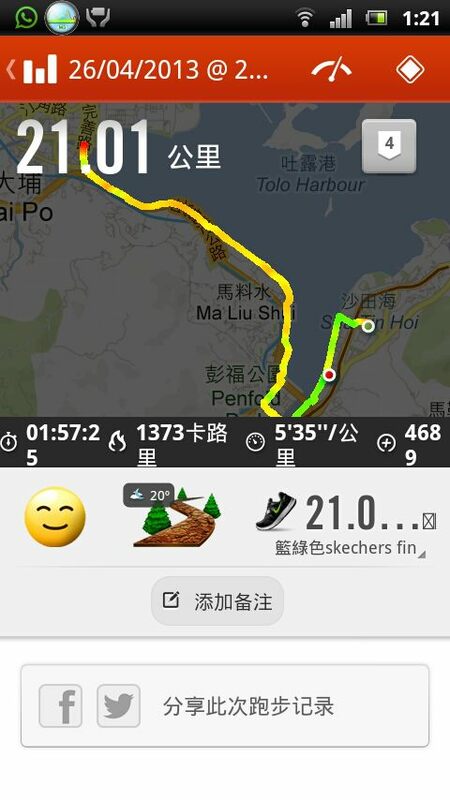 第1個30K ~過千級樓梯+無限段斜路, 真係跑到嘔電, 好彩無抽筋加上次試過路, 知道大約有幾長, 最後都可以五小時內返回終點, 算係交足功課, 對這種比賽, 真係又愛又恨, 所以更要玩多d, 實行克服佢咁話 ! 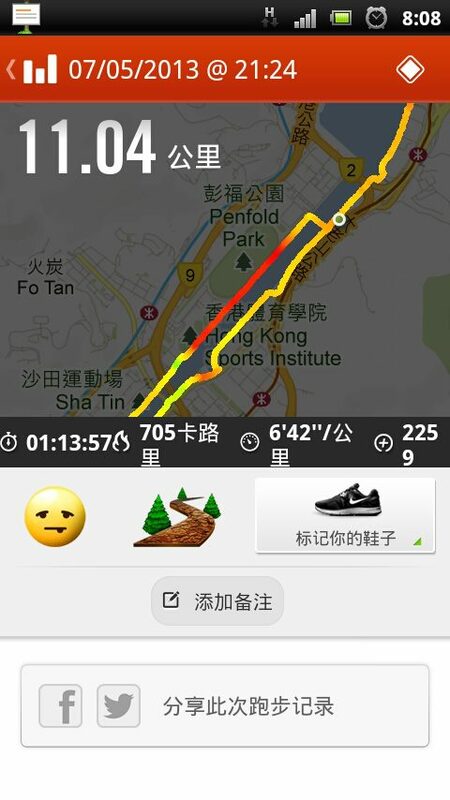 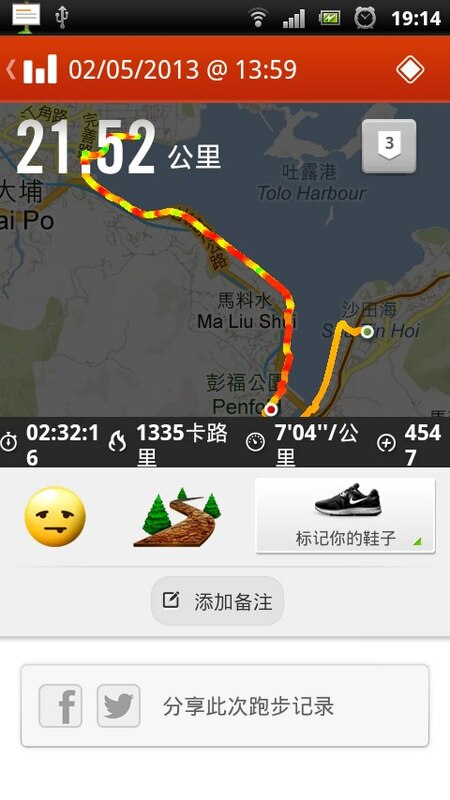 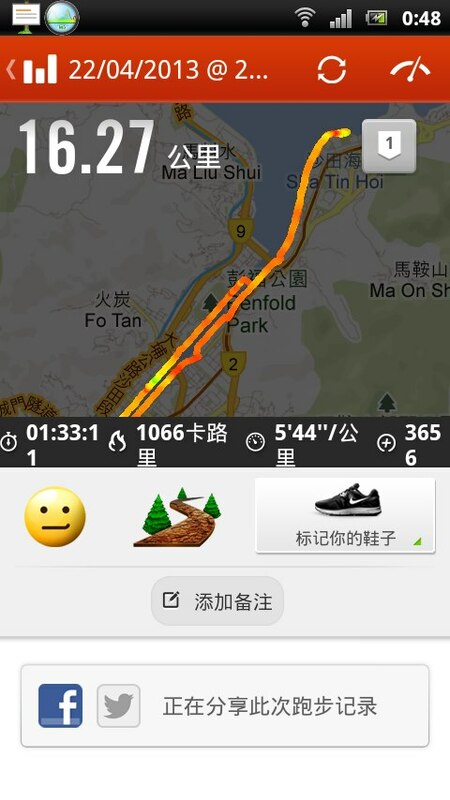 你意思係頭2K interval 速,tempo速, 餘下19K慢跑 ? 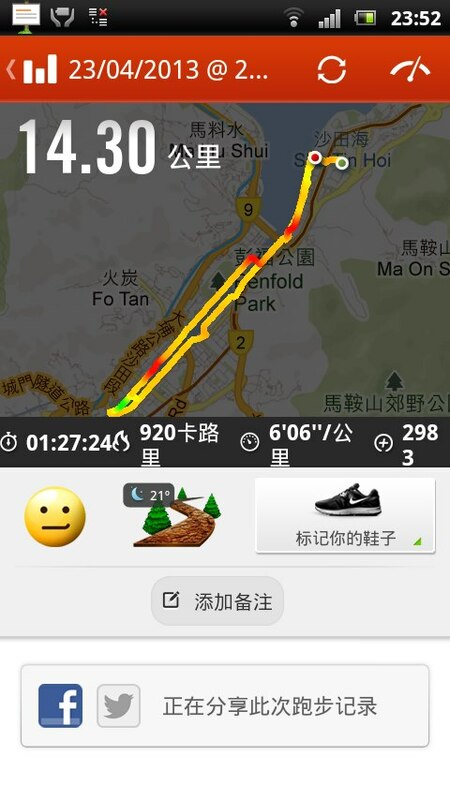 GMT+8, 2019-4-26 04:49 , Processed in 0.104382 second(s), 25 queries .